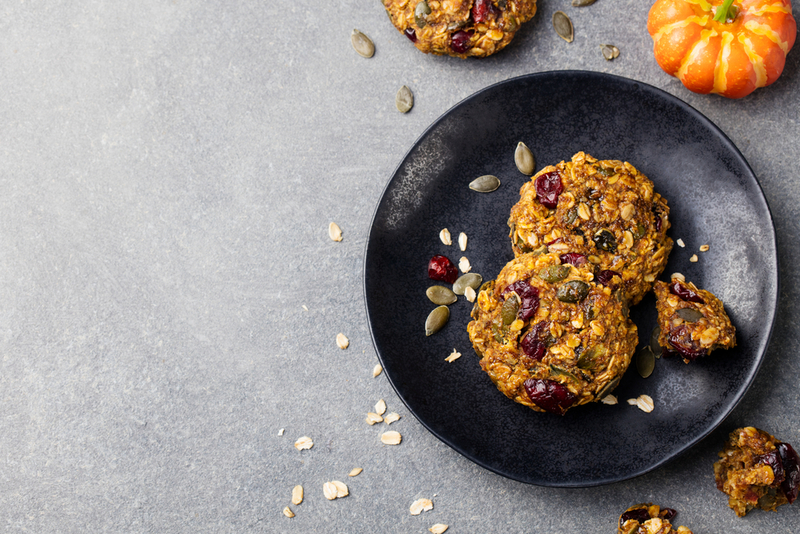 Coolest Pumpkin Recipes – Your New Fall Favorites! That crisp fall chill in the air gets us excited. Why? Because its pumpkin season! 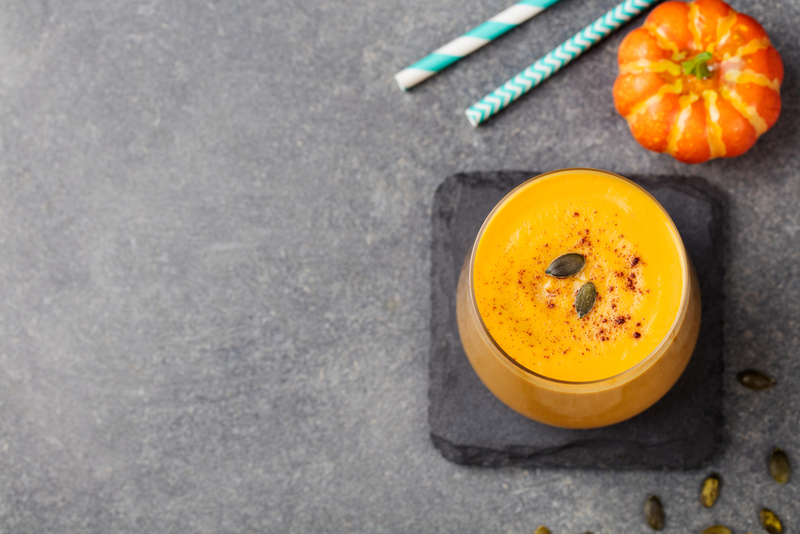 Pumpkins are not only tasty and super versatile – they pack a serious nutritional punch. 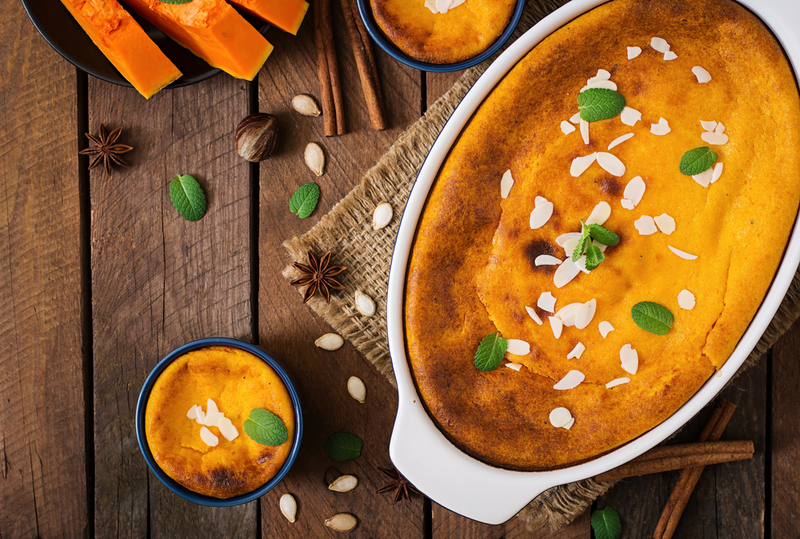 So get your pumpkin on with these innovative + super delicious recipes –enjoy! 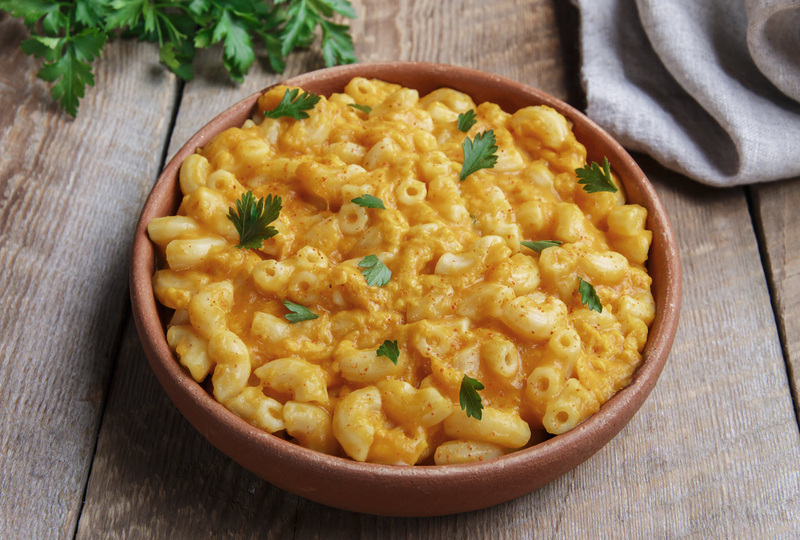 Mac -n- cheese without the cheese? YES! This recipe deliciously nails a creamy, non-dairy cheese sauce. The secret is the blend of mustard with nutritional yeast – a potent and powerful flavor union! This is a perfect dessert option for pumpkin pie season! All the familiar aromatic flavors, creamy (but no dairy! ), and lightly sweetened, but sans crust. Simple to make – you can even make this ahead of time for easy aprés dinner serving!